The Cavern holds a lot of memories for many thousands of people – and now we’d love to hear about them. Over the past 61 years, generations of Cavern dwellers have enjoyed live music in the ‘best of cellars’, have made friends, met future husbands and wives, and lived the club’s highs and lows. 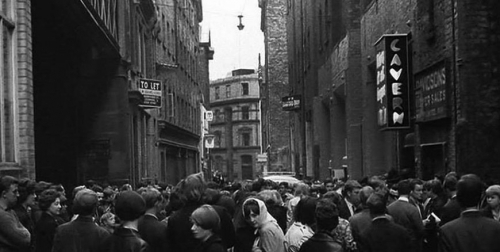 You could be a visitor from abroad who made a once-in-a-lifetime trip to Mathew Street, or a regular who hung out with the bands. You could have worked at the club behind the bar or played on the famous Cavern stage. We are looking for your memories to share with others. And it doesn’t just have to be about a certain Fab Four (although Beatle-related stories are very welcome of course). 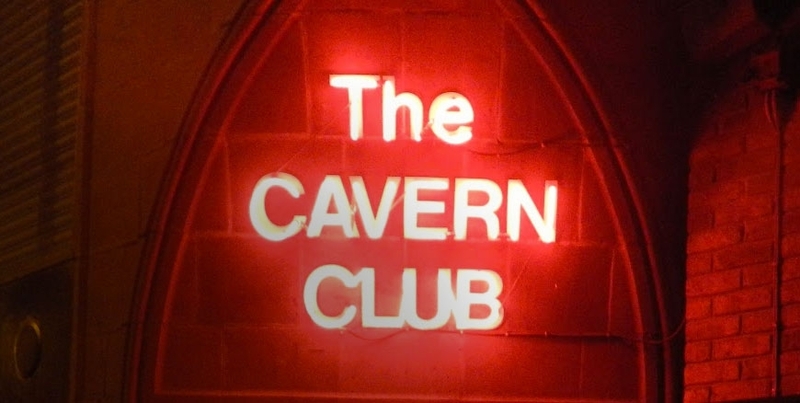 You might ave visited the Cavern during its original incarnation as a jazz cellar, lived the heady days of Merseybeat, taken part in the protest sit-in when the club was closed in 1966, seen a new young band called Queen in 1970, mourned the Cavern’s loss in the early 1970s, or been there the day it reopened. Did you see McCartney’s 1999 show? Or catch Adele in 2011? Whatever it is, drop us a line – and if you’ve got a photo of yourself in your Cavern days, even better!